Presentation is an important business attribute for almost all kinds of businesses. To be successful, you not only have to be skillful and knowledgeable, but you also need to have a good marketing sense. 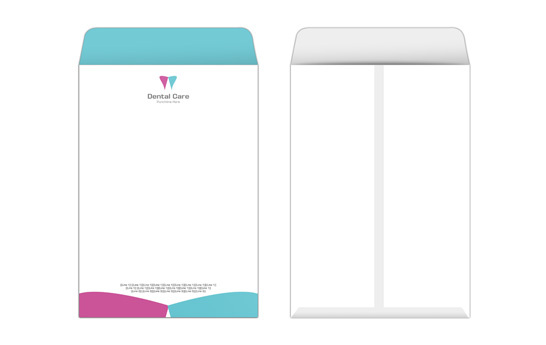 You can now create and sustain your brand image with PrintStop’s personalized envelopes. 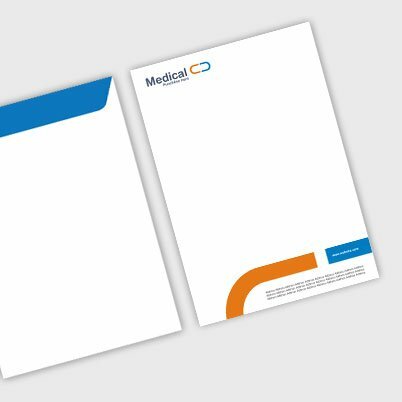 You can either design your own doctor A4 envelope, or get A4 medical envelopes designed from our designing professionals. A personalized envelope can be a good marketing tool for your business. 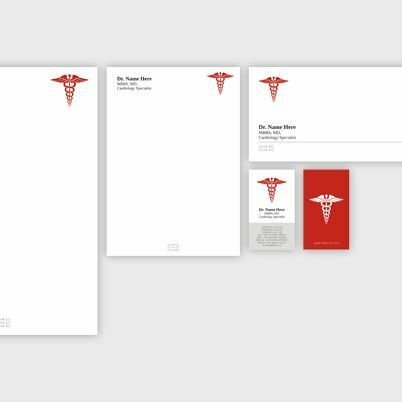 Elevate your brand image with PrintStop’s personalized doctor A4 paper envelopes. You take care of our health; we will take care of your stationery needs. 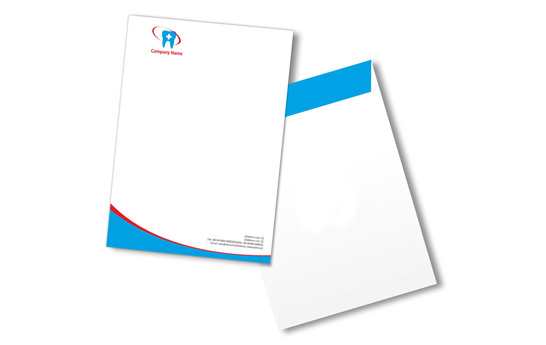 You neither require a lot of time, nor permanent staff to source the right stationery for your business. With PrintStop, everything can be done with ease. We offer a wide range of stationery online. Getting a customized envelope has never been easier. Either design, or get your envelope designed from us, and then upload your design or design brief, as the case may be. 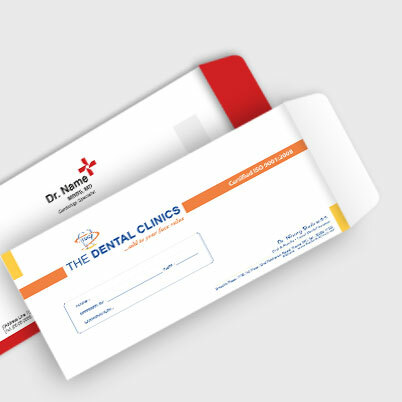 We will work on the same, and then proceed with the printing of your doctor A4 envelopes.